Fast, friendly and efficient service. 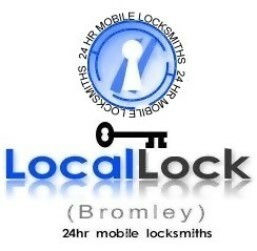 An excellent local locksmith who tackled a tricky job, very fast to call out and reasonable too! Would not hesitate to recommend or use again! A great service. Came out so quickly even though was very early in the morning. Fantastic service. Would use again and 100% recommend. Mick was fantastic, turned up when agreed, got the job done, very professional, nothing a problem, highly recommended. Amazingly helpful when I locked myself out the house on the school run. Couldn't have been more patient and got the job done brilliantly. Thank you Mick! Mick was my saviour. Came all the way out to Greenwich at 9pm and very swiftly sorted out my problem. He was recommended by my Mum who has used him many times and also highly recommends his service. I did not want to just call a random company so was very happy to find Mick who was very friendly and reasonably priced. Thanks again Mick ! 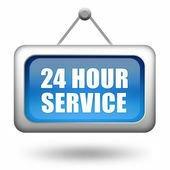 Responsive, personable, reassuring and skilful locksmith, exactly what you need in stressful moments. Cares more about leaving a lock intact rather than charging you as much as possible for a new one. My highest recommendations to the guy. Mick came to our rescue when we managed to lock ourselves out of the house. On a very chilly Sunday evening he was with us within 15 minutes and had us back in the warm quick smart. Nice chap too. Will keep his card to recommend to friends. Very impressed with Mick. Punctual, helpful and a nice guy too. Price agreed at the outset (and he did everything he could to keep the price down). Always nice to help support a local business. If you need a locksmith - I can certainly recommend Mick.